If you’re keen to hike a section of the TCT with a group of like-minded people next summer, and you’re keen to support the trail by doing so, you’ll be interested to hear that the first of 2018’s fundraising treks is now open for registration! 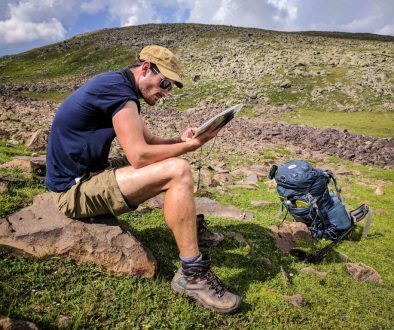 TCT ‘Explorer-in-Chief’ Tom Allen will be accompanying a group of up to 10 pioneering fundraisers on a hiking adventure through Dilijan National Park, which in 2017 saw Armenia’s first dedicated trailbuilding effort taking place. 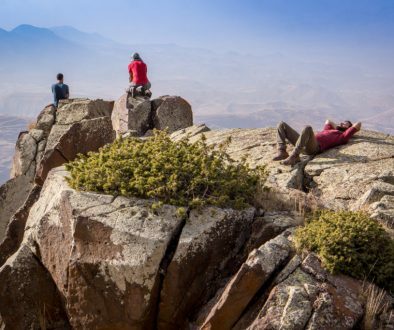 Your experience will combine the stunning natural beauty of Armenia’s forested Tavush province with the best hospitality the Caucasus region has to offer. 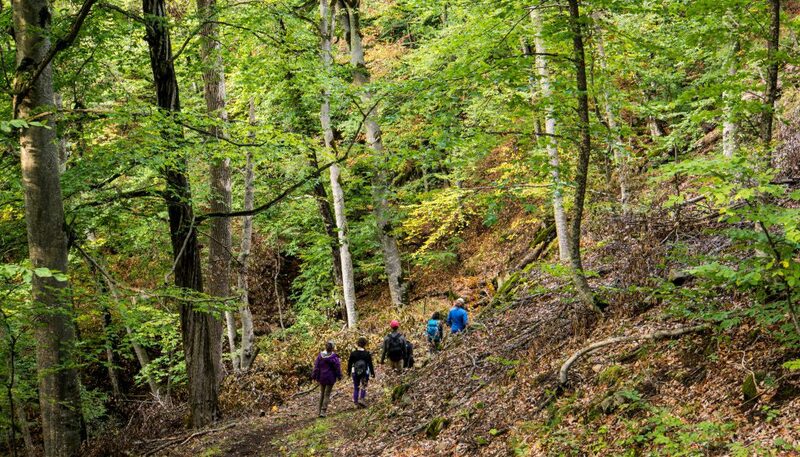 Best of all, the funds you’ll raise will be invested back into the ongoing work of our local Armenian team of trailbuilders, helping ensure the future of this ambitious new long-distance trail. Click here for the full details of the 6-day itinerary, as well as answers to the most frequently-asked questions. And if anything isn’t clear, or you need more information, feel free to drop us a line through the enquiry form on the same page, or by leaving a comment below. 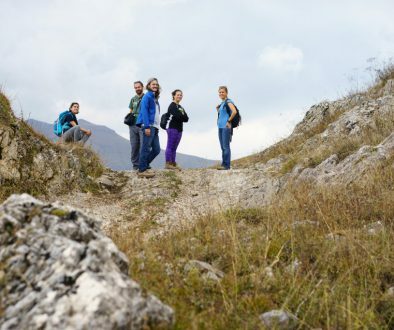 A thousand euros for 6 days of hiking is quite expensive.